Personalised Any Age birthday pint glass engraved with a classic wreath design with space for the Age, name and special message of your choice. This traditional beer glass comes with a classic wreath design which surrounds the age of your choice, adding your own personalised message and name make for a unique birthday gift. 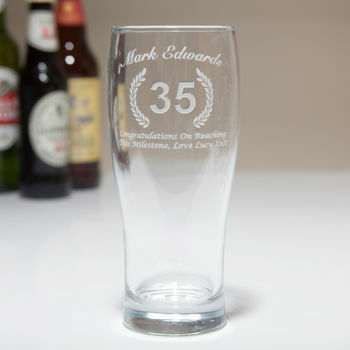 So if you are looking for an affordable personalised birthday gift for your husband, boyfriend, colleague, friends or anyone else who enjoys a pint (or two), then customise this birthday glass with an Age up to 3 numerals, a name at the top of up to 18 characters, and a message to go below the wreath of up to 60 characters over 2 lines (30 characters per line including spaces.) Once engraved, the glass will be presented in a premium card box to make it very easy to wrap! 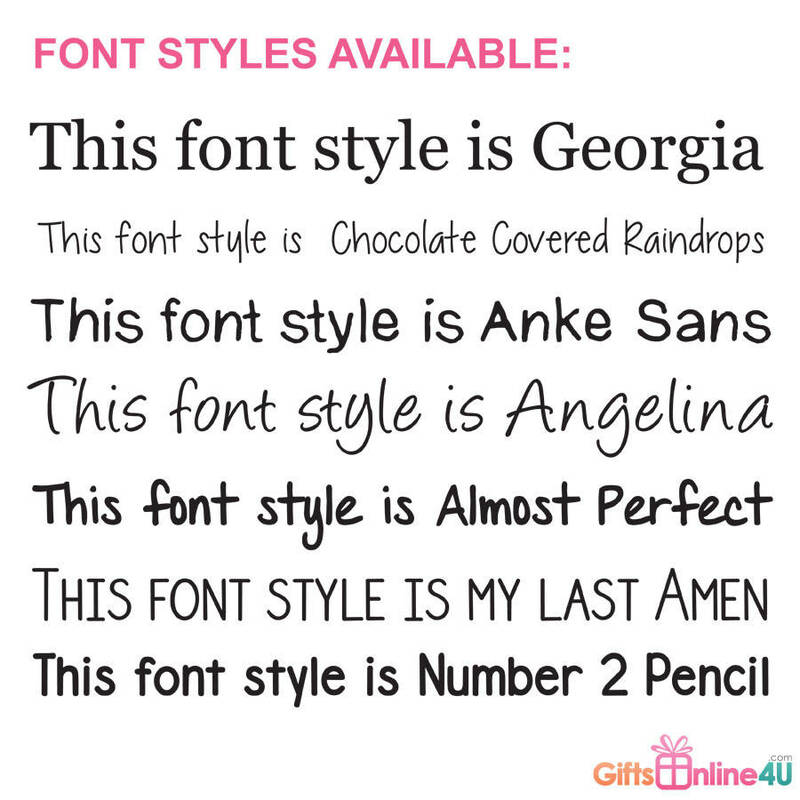 Your special personal message will be engraved in our unique font, however, you can choose an alternative style in the personalisation boxes if you prefer. This personalised pint glass is engraved in-house, so if you have a special requirement contact us through the 'ask seller a question' facility and we will try and accommodate your request. 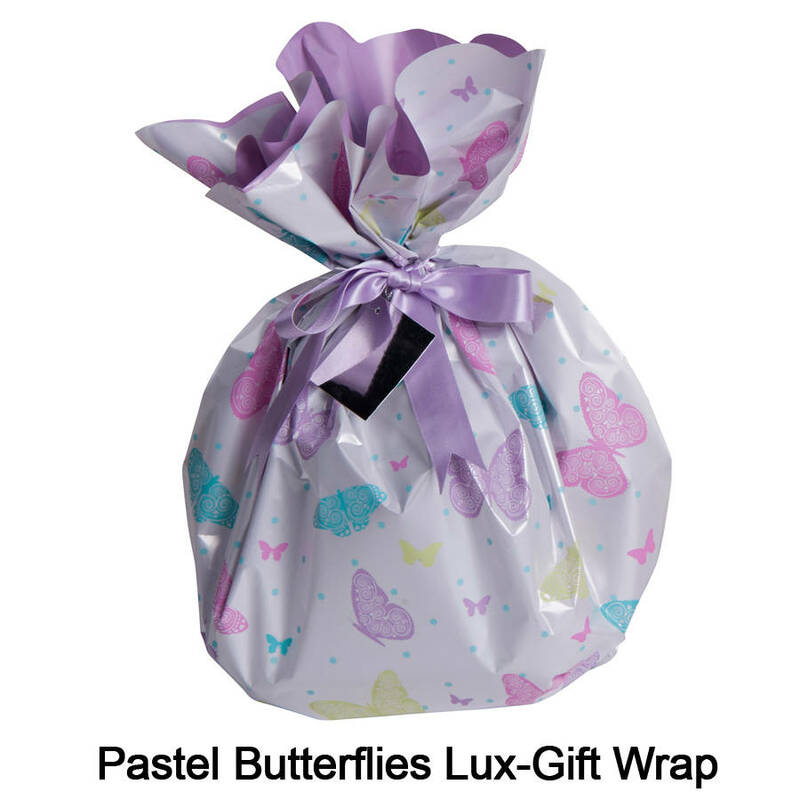 You could also add a lux-wrap gift wrap bag to your purchase for a little extra. 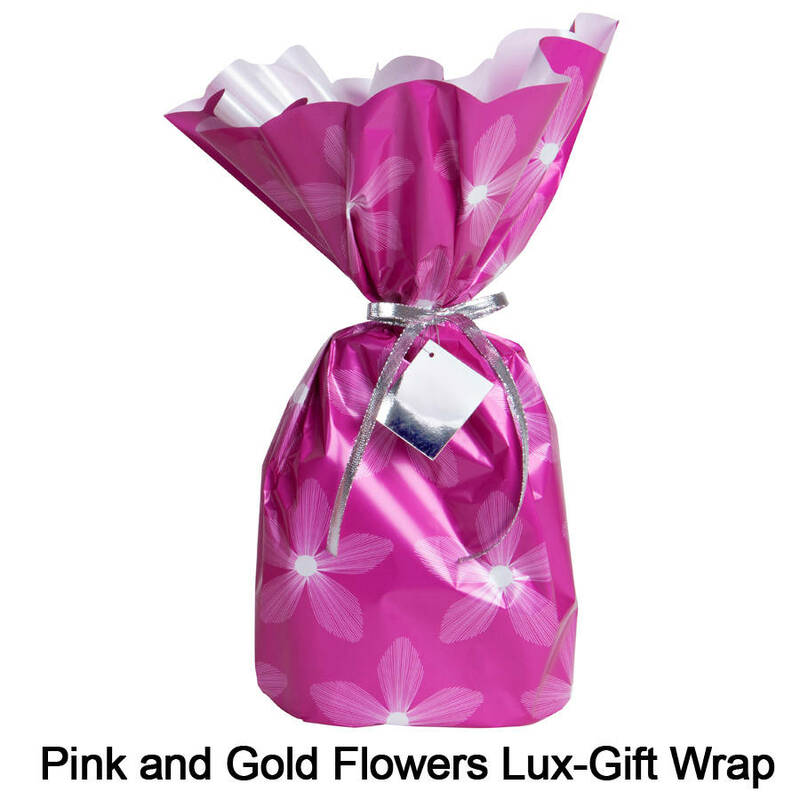 These are innovative gift wrapping solutions in the style of a gift bag with a ribbon and gift tag to make your personalised gift look professionally wrapped with hardly any effort. 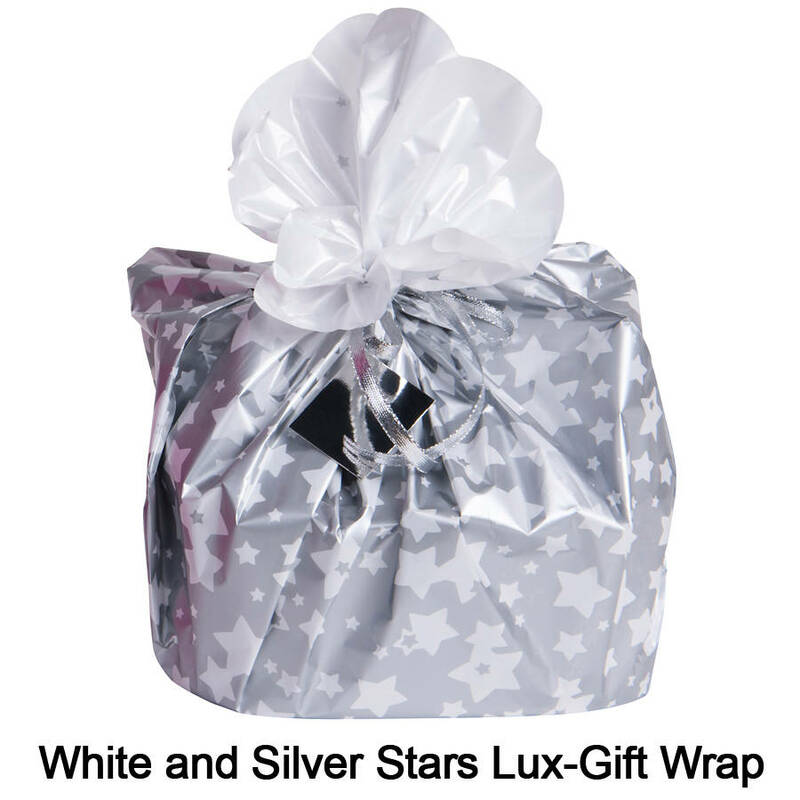 Please note that our lux-gift wrap will be sent with the item and not wrapped before delivery.